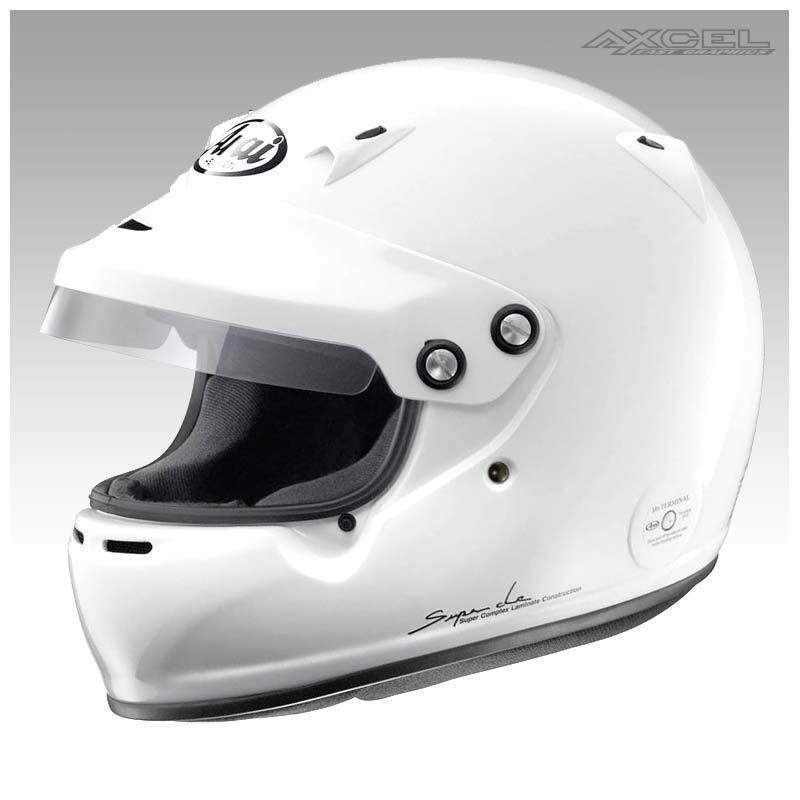 The Arai GP-5W Helmets are the result of the demand from drivers in stock car, sedan and rally classes. 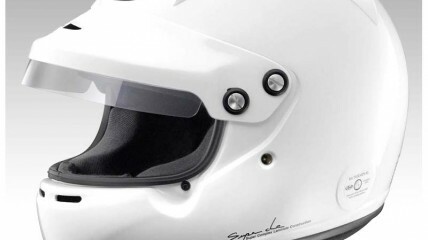 It has quickly become a favorite of many drivers because of the wider eye port (90mm or 3.5 inches). The exterior and interior of the GP-5W are almost identical to Arai’s GP-5 PED but because of the larger eye port an exclusive shield visor is used.